MST Summer Dance Blast + Young Choreographers Workshop! 4 weeks of Dance and Choreography with Dance Director Sarah Weber Gallo and Dance Academy faculty! Register for all four weeks and get a 25 percent discount! Half Blast Camp and Story Dance Workshop! Register for all four weeks and get a $100 off! Using Aesop’s Fable, actors Mara Lawler and Annie McAdams help kids create a short play. Family and friends will be invited for a workshop performance at the end of the class. This class is a great way to push your creative ability through a mixture of exercises, improvisation, scene work and monologues. Intro to Acting for Grades 4-5 focuses on developing well-rounded young actors. This class culminates with a low key share day for family and friends. Note: This class is designed to be repeated. Intro to acting for Grades 6-8 addresses the specific needs of the middle-school aged student. Students work on the fundamentals of acting (listening, emphathy, creative imagination) as well as age appropriate scene work. Note: This class is designed to be repeated. Creative Drama I uses games, improvisations, storytelling and open scenes to develop young actors. This class culminates with a low key share day for family and friends. Note: this class is designed to be repeated. This fast-paced class introduces the fundamentals of improvisation through short form games and exercises. Students strengthen their mental dexterity, creativity, ensemble skills, and patience in a fun environment. The class is centered on stories and theater games. Each week we read different stories and play theater games based on what happens in the stories. A theatrical way to develop a love of reading and theater. The legendary DJ Lee Mrowicki has assembled a star-studded supporting staff for a new show called “Radio Jersey” which will broadcast each weekday on AsburyMusic.com and be heard around the world. Covering everything from Sinatra to Springsteen, “Radio Jersey” will showcase the Garden State like never before. “Radio Jersey” is set to air Monday through Friday from 4pm to 7pm (EST), starting May 1st. Along with Mrowicki spinning the tunes, the show will include special features such as stories by Rock and Roll Hall of Fame member Vini “Mad Dog” Lopez and R&B legend J.T. Bowen (from the Red Bank Rockers). The daily show also features news with Steve Lubetkin; funny stuff from Paul Venier, (the “Comedy Tornado”); culinary and nutrition tips from Chef Diane Henderiks; and weather updates from Stella Mrowicki. But most of all there is music and lots of it. Many of the biggest names in music history came from the Garden State and “Radio Jersey” will play them all. The list includes names like Frank Sinatra, Bruce Springsteen, Bon Jovi, the Isley Brothers, Dionne Warwick, the Four Seasons, and Blondie. “Radio Jersey” will spin them alongside tracks by the Gaslight Anthem, the Smithereens, Southside Johnny, Glen Burtnik, John Eddie, and newer artists like Deal Casino and the Battery Electric. From the biggest names to those starting out the scene today, nobody knows Jersey music like Lee Mrowicki. Mrowicki has been a staple in the Jersey Shore music scene ever since he joined WJLK in the seventies. He first shined a spotlight on the Asbury Park music scene when he hosted the national broadcast of Southside Johnny & the Asbury Jukes record release party from the Stone Pony. That concert not only introduced the country to the Jukes, but featured guest appearances from Bruce Springsteen, Ronnie Spector, and E Street Band members Steven Van Zandt, Clarence Clemons, and Max Weinberg, as well as New Orleans legend Lee Dorsey. The Jukes show also served as the beginning of a long relationship with Mrowicki and the club, earning him the name “the legendary voice of the Stone Pony.” Mrowicki continues to DJ there and in clubs around the Jersey Shore. He began broadcasting on AsburyMusic.com when he took over the “Beyond the Palace” show from station manager Gary Wien. AsburyMusic.com can be heard on any PC or mobile device. The station is also available on the popular TUNE IN app. 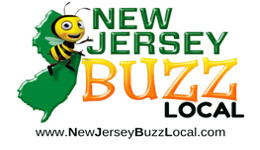 In addition to “Radio Jersey” the station broadcasts a mix of new indie music, Americana, classic rock, unique cover songs, and 80s rock with a heavy dose of the Garden State. Over 8,000 songs are in the station’s regular playlist, which is curated and changed each month by Gary Wien. The Early Registration rate is only available for the full conference registration. Take advantage before it's gone! Facilitator: Elizabeth Murphy, Director of Creative New Jersey. The performances and music are free and open to the public, but because of the anticipated crowd, people are requested to RSVP at www.wehjc.com. After a very extensive overhaul and restoration, a historic theater is back in business in Jersey City, much to the delight of audiences throughout the New Jersey and Metro-New York region. White Eagle Hall officially reopens with a Ribbon Cutting Ceremony, followed by a free open house and concert. In addition to the Ribbon Cutting Ceremony led by Mayor Steven M. Fulop, the festivities feature dance and other performances presented by Jersey City Theater Center (JCTC), including two Jersey City-based dance companies and schools: Rimli Roy & Surati and Hryhorty Momot & YUNIST, followed by music by Rye Coalition plus Sunshine & the Rain (above left). White Eagle Hall hosted its first performances of any kind in 40 years last month, and many upcoming shows are booked and will be announced soon. The Ribbon Cutting is both recognition that this beloved building is once again an active venue and an opportunity for the community to experience for themselves the completed restoration they’ve heard so much about. White Eagle Hall opened in 1910, constructed by Polish immigrants as a theater and public assembly facility, hosting recitals, concerts, theater productions, sporting exhibitions and other community events. This comprehensive restoration – which followed sustainable building standards – by BLDG brought back to life the original luster of this historical theater while adding the latest in sound and lighting technology as well as audience amenities. In addition to the mayor and other leaders of the Jersey City community, on hand for the festivities will be Olga Levina, Artistic Director of JCTC, who will present theater, dance and other performances at White Eagle Hall, and Heath Miller of Excess dB Entertainment, who is the Music Talent Buyer for the venue. White Eagle Hall has a capacity of 400 seated/800 standing and features a balcony level flanks the inner perimeter of the hall. The 15,000-square-foot spaces 28.-foot high ceilings; 25-foot proscenium stage that is 30-foot wide x 25-foot deep. with two levels of back-stage areas. White Eagle Hall boasts two bars on the mezzanine level and one on the balcony and also serves food. White Eagle Hall now begins a new chapter for music, theater and the performing arts in the New Jersey/New York area. Please join us as we celebrate this chapter together. 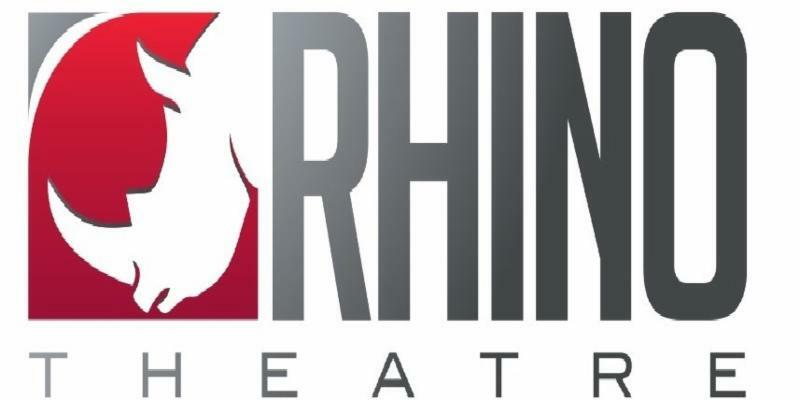 Catch this fun sing-along show at Rhino Theatre! CLICK HERE TO HEAR AN EXCITING PREVIEW OF THE SHOW! The Livingston Symphony Orchestra presents Princeton's Asher Wulfman in a lyrical performance of Mendelssohn's Violin Concerto. In addition to featuring the winner of its annual Young Artist Concerto Competition, the orchestra also explores the musical themes of fate, destiny and redemption with the overture to Verdi's "LaForza del Destino" and Shostakovich's "Symphony No.5" as part 2016-2017's Season Finale Concert. The program is presented by an established group of dedicated, professional level musicians, and is led by a charismatic conductor in his second season with the orchestra. As always, Maestro LaGruth promises to bring his gifts for teaching and storytelling to an engaging performance. In easily accessible suburban Livingston, the locale is handicapped friendly and has free adjacent, parking; assistive listening devices are available by contacting (973)980-1809 within two weeks of concert date. For more information on this evening and the non- profit Livingston Symphony Orchestra, please visit www.lsonj.org or call (973) 980-1809. Asher Wulfman hails from Princeton, New Jersey. He currently studies with Professor Marilyn McDonald at Oberlin Conservatory and is pursuing degrees in violin performance and English. Before coming to Oberlin, he studied with Richard Amoroso of the Philadelphia Orchestra. He held the position of Assistant Concertmaster of the Philadelphia Youth Orchestra, and was concertmaster of the Princeton High School Orchestra. As a student at the Center for Gifted Young Musicians at Boyer College of Music at Temple University, he played alongside Philadelphia Orchestra members and performed in the Youth Chamber Orchestra. In 2013 and 2014, he was a recipient of the Center’s Dorothy Richard Starling Violin Scholarship. Asher has always found great joy in performing chamber music. He was a founding member of the Princeton High School String Quartet, which gave several public performances in the Princeton area. At Oberlin, he continues to play in chamber ensembles of high caliber: his string quartet was selected to perform in the prestigious Student Honors Recital. 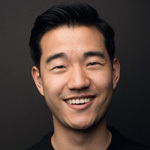 He has participated in several music festivals, including the Emmanuel Bach Institute Aria Project, Round Top Festival Institute, Methow Valley Chamber Music Festival, and Yellow Barn Young Artists Program. Behind the Music… Audience members will be greeted with the overture to “La Forza del Destino,” a work commissioned late in the prolific opera composer Verdi’s career. Translations of this work include “The Force of Destiny,” “It Must have Been Fate,” and “Fate Conquers All.” From the beginning of this story, the opera’s hero Alvaro tries time after time to do what is right, but unfortunately faces outcomes that are quite the opposite of his intentions. Just as both he and his beloved Leonora are cursed by Leonora’s father, there are stories that productions of the opera itself have also been cursed, with mysterious power outages, scenery accidents and the onstage death of a prominent American baritone reported. In fact, the superstitious Pavarotti never performed the role. Nevertheless, the music itself is considered amongst the greatest of all overtures and a stand alone work which opens with a foreboding brass motif and later embraces its heroine’s gentle prayer. Next on the program, Mendelssohn’s Violin Concerto in E minor has long been a virtuosic showpiece used to herald the truly great violinists. It stands as one of the most frequently performed violin concerti. Written in 1844 for the virtuoso Ferdinand David, Mendelssohn’s concertmaster and a close friend, the work introduces adaptations to the conventional concerto style of the time. For instance, Mendelssohn decided to write out the solo cadenza for David, which historically was left to the performer to improvise. The piece itself is an expressive masterpiece, with a sense of graceful lyricism throughout. Composed so as to not have a break between movements, the work is a most unique and enjoyable composition. As the featured soloist for this piece, the LSO welcomes this year’s Young Artist Competition Winner, Asher Wulfman. Asher has been chosen from a group of 14-21 year old artists from the tristate area who performed for orchestra panelists in January of this year, winning not only a scholarship, but the opportunity to perform with the orchestra. A nineteen year old Oberlin Conservatory student, Asher displayed outstanding technique, interpretation, and a musical promise which is sure to be embraced by the audience. The concert concludes with Dmitri Shostakovich’s 5th Symphony, which came at a time of great uncertainty for the composer. Already considered one of the Soviet Union’s greatest composers, in 1937 Shostakovich was coming off the premier of his opera Lady Macbeth of the Mtensk District, which, though it was well received by the public, was unpopular with Stalin. This led Shostakovich to exist in an almost constant state of fear, as he knew the price paid by many who lost Stalin’s favor. So great was his fear, he rejected his own 4th Symphony in rehearsals and instead premiered the 5th, which he titled “A Soviet Artist’s Response to Just Criticism”. Instead of writing the piece in the approved, ultra-nationalist style, the 5th Symphony embodied Beethoven’s style, the only non-Russian composer to survive the musical ban. Still, it met the requirements outlined by Stalin: heroic themes, inspiration from Russian literature and a flowing lyricism. However, since its premier, many critics have asserted that the heroic and celebratory themes of the final movement are hollow, intent to convey to the listener a sense of false happiness and a condemnation of the government. Regardless of the composer’s intent, the music was found to be acceptable by Stalin’s standards and granted Shostakovich a peace of mind that allowed him to continue to compose. Click here to buy online, or call 732.345.1400. 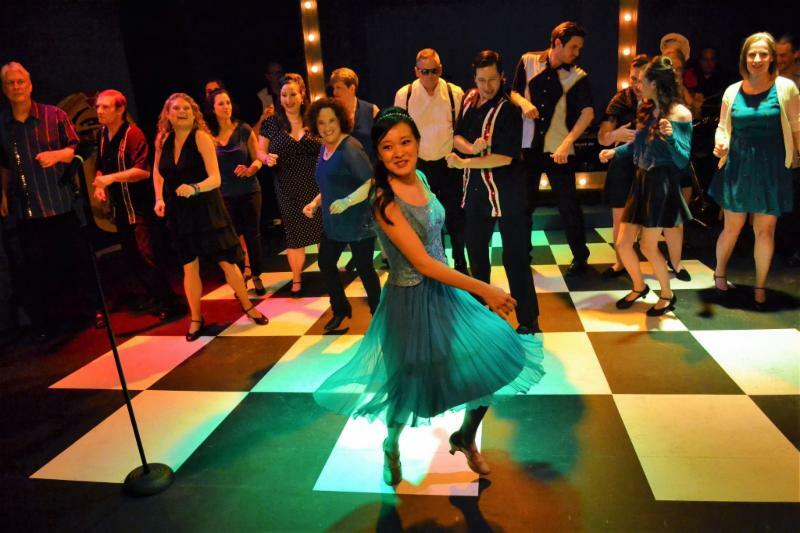 Enjoy a night out at McCarter dedicated to just you and the girls! A ONE-OF-A-KIND work of art created by YOU! Time spent with your besties, PRICELESS! Click here to find out more about this powerful performance and two-time Pulitzer Prize-winning playwright Lynn Nottage! 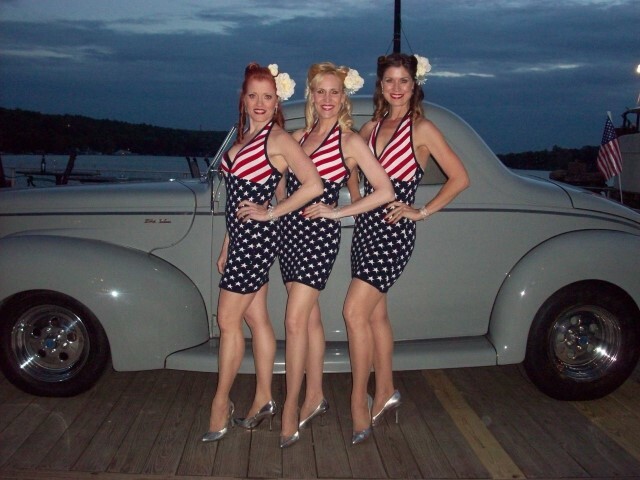 LIMITED AVAILABILITY, reserve your night out with the girls today! Groups of 10 or more SAVE, receive all-inclusive $50 party package tickets, zone restriction apply, call 609.258.6547 to reserve your block today! *Party Package price includes a $15 entrance fee to the party. "A stage where every man must play a part,"
Set design by Brian Ruggaber, set model depicting turntable. WHEN: Monday, May 1 • Doors Open: 6 p.m. 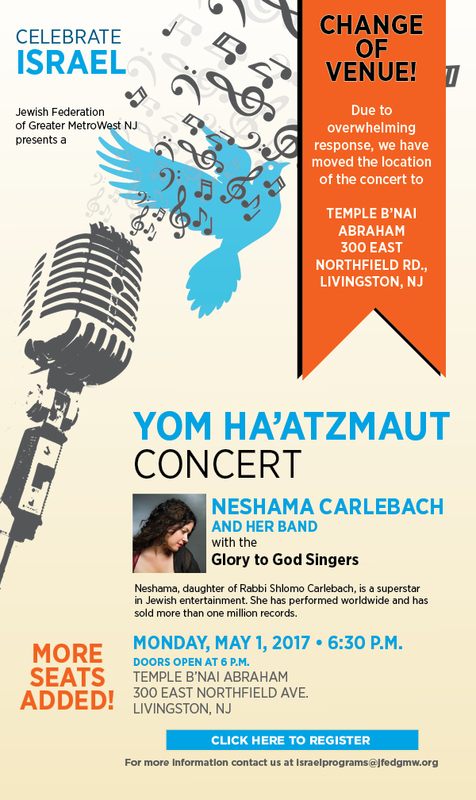 Program Begins: 6:30 p.m.
Neshama, daughter of Rabbi Shlomo Carlebach, is a superstar in Jewish entertainment. She has performed worldwide and has sold more than one million records. Space is limited! Event is free and open to the public but RSVP required. For more information contact us at israelprograms@jfedgmw.org. 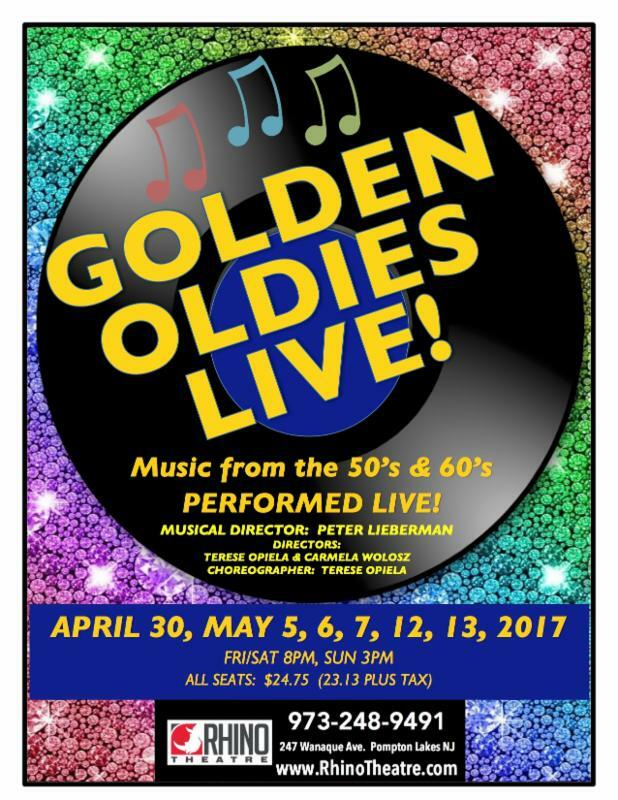 TICKETS: $45 for the General Public; $40 for Seniors; $38 for Museum Members; and $20 for Students (18 & under or with valid college ID). Group rates are available. The show contains adult language and adult situations so is not suitable for anyone under the age of 18. Clever Little Lies opened to acclaim at the Morris Museum’s Bickford Theatre last week. 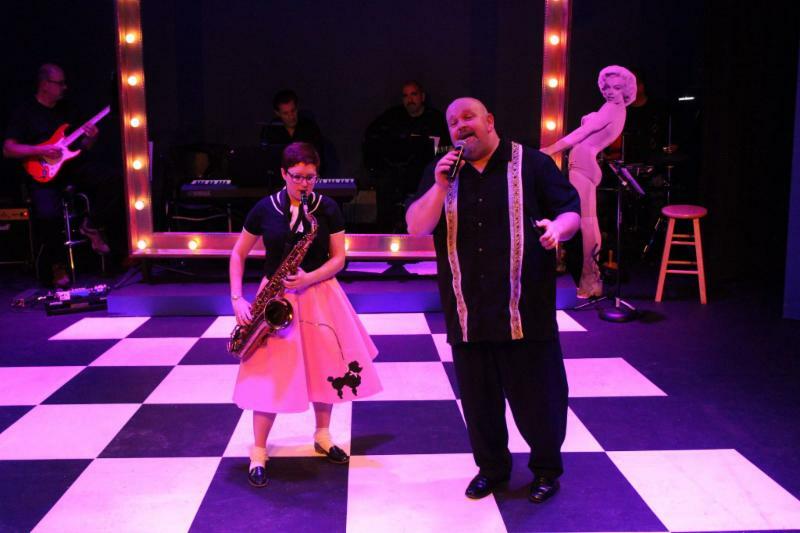 This production of Clever Little Lies stars Harriett Trangucci (Above) as Alice, Bob Mackasek as Bill Sr., Rachel Matusewicz as Jane, and Ben Kaufman as Billy, Jr. Photo by Warren Westura. A mother always knows when something is wrong. Billy is distracted, under pressure, and off his game. Will the unanticipated outcome of his mother’s persistent delving send him further off-kilter? Secrets are exposed and clever little lies are crafted when a confidence shared between father and son escalates into an unexpected family disclosure that could change everything. Shattering and hilarious, Clever Little Lies is a story of long-term love and marriage…for better…and for worse. The cast of professional actors in this production will be familiar to New Jersey audiences. Reprising the role of Alice, made famous by Marlo Thomas, is Summit resident Harriett Trangucci who has previously appeared on the Bickford stage in It Had To Be You, Breakfast with Les & Bess, and Our Town. A regular at the Dreamcatcher Repertory Theatre, she has appeared on their stage in several productions, including The Neighborhood. Her other regional and New York credits include shows at the New York Fringe Festival and at The Theater Project. The Star-Ledger named her best featured actress for her role in The Skin of Our Teeth. The besieged young couple features Rachel Matusewicz of Randolph as Jane and Ohio native Ben Kaufman as Billy. 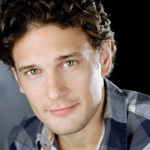 Matusewicz, who is a graduate of the Randolph High School, has appeared with the Shakespeare Theatre of New Jersey, Luna Stage and the Hudson Shakespeare Company. Kaufman, who plays her restless husband Billy, has been seen at New York City’s The Flea Theatre as well as New Jersey theaters Dreamcatcher Rep and 12 Miles West. Bill Sr., Alice’s more subdued husband, brings Mendham’s Bob Mackasek to the Bickford stage for the first time, but he is no stranger to New Jersey’s regional theaters. Mackasek has appeared in productions at Two River Theatre Company, the Chatham Playhouse, the Barn Theatre, the Princeton Festival, and the Summit Playhouse. 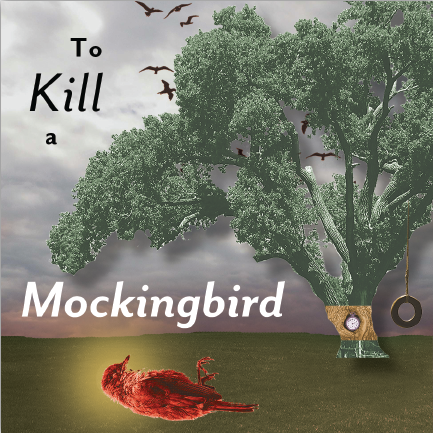 Tickets may be purchased online at morrismuseum.org, by phone at (973) 971-3706, or in person at the Bickford Theatre Box Office. The Morris Museum’s NJ, and offers free parking and full accessibility. Box office hours for phone sales are Monday through Friday, 10:00 am to 5:00 pm. Walk-up hours are Tuesday through Friday, 11:00 am to 5:00 pm. Set Design and Build: Roy Pancirov. WHEN: Friday, May 5, at 8 p.m. and continues on the 6th, 12th, 13th, 19th, 20th at 8 p.m. and on Sundays the 7th and 14th at 2 p.m..
TICKETS: Visit the Brown Paper Ticket link HERE or call (800-838- 3006 24/7 Hotline - Ask for "Summit Playhouse" Events) for tickets. 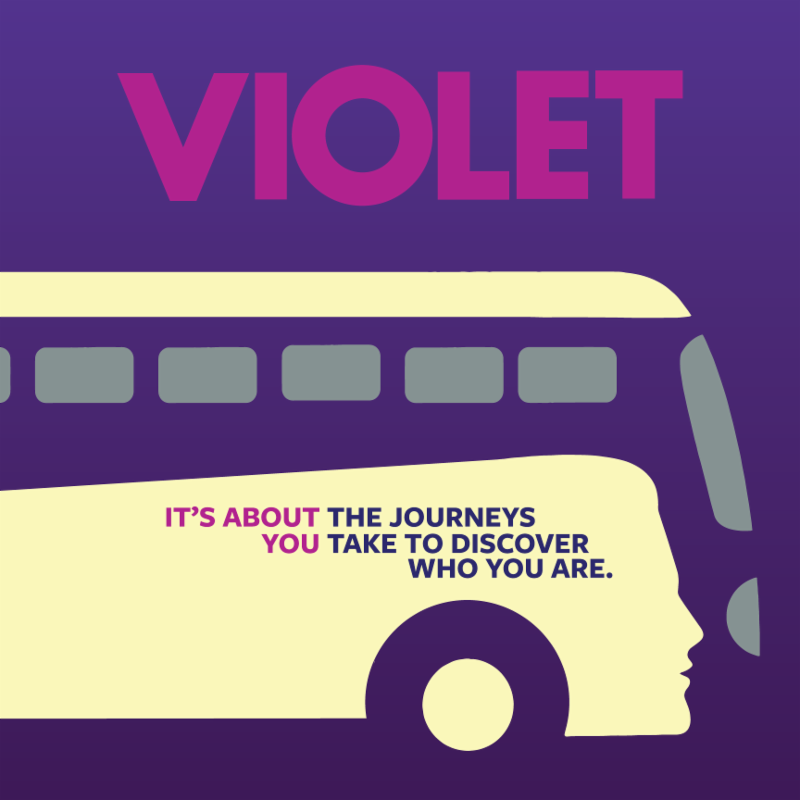 Violet was recently revived on Broadway with Tony winner Sutton Foster in the title role. Facially disfigured in a childhood accident, Violet dreams of a miraculous transformation through the power of a TV evangelist. Along the way, she forms unlikely friendships with her fellow riders who teach her about beauty, love, courage and how to overcome the scars that lie beneath our skin. Eleven talented performers star headed by Stephany Goulart (Violet), Jeffrey Fiorello (Father), Mike King (Preacher), Shan Williams (Flick), Matt Coakley (Monty), Kyra Anthon (Young Violet), Virgil (Will Carey), Laura Berman Fortgang (Old Lady), Thomas Fetner (Leroy/Billy), Bailey Howell (Radio Singer/Bus Passenger), and Sharae Moultrie (Lula Buffington/Music Hall Singer). The path of Francesca Johnson's future seems destined when an unexpected fork in the road causes her to question everything she had come to expect from life. 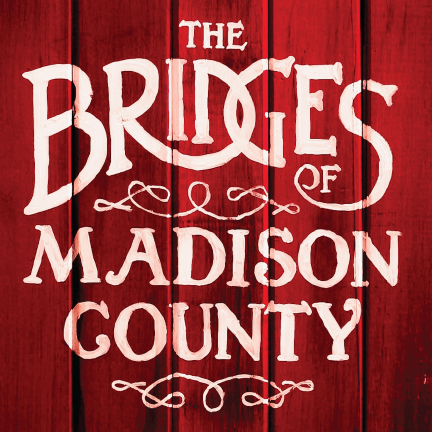 The Bridges of Madison County captures the lyrical expanse of America's heartland along with the yearning entangled in the eternal question "What if...?" 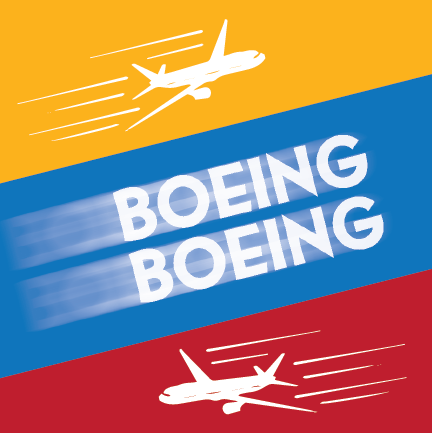 This non stop, high flying farce tells the story of Bernard, who has Italian, German, and American fiancées, each a beautiful airline hostess with frequent "layovers." He keeps "one up, one down, and one pending" until unexpected schedule changes bring all three to Paris, and Bernard's apartment, and at the same time. Don't put your calendar away just yet because next is producer/director Lindsay Maron's summer Kaleidoscope productions opening with 101 Dalmatians running July 21 to July 29. Followed by Faith, Trust, and Pixie Dust: A Collection of Disney Songs running from August 3 to 6, and finally ending with a pilot production of a brand new 60-minute adaptation of Rodgers and Hammerstein's Cinderella running August 9 to 13. Over 150 young performers will be gracing the stage this summer in these fun-filled, family-friendly musicals. Tickets will go on sale in June/July. Limited spots remain in our 101 Dalmatians program for ages 5-13, visit www.thesummitplayhouse.org/kaleidoscope for more information. Putting on a show requires a lot of volunteers, and we are always looking for those interested in being a part of it. It is great to take part in the many aspects of putting on a production. You get a certain feeling of pride when you see what you have contributed as you watch the show develop and point out that which you did to get it there. Please email us at summitplayhouseinfo@gmail.com if you would like to volunteer. You can watch the video here or find all the details on their website! A powerful portrait of one woman’s discovery of her own empowerment and the true meaning of intimacy. The year is 1905. A single African American seamstress is supporting herself by creating elegant lingerie for wealthy Manhattan clients. When a letter arrives from a stranger, it awakens a desire within her that leads to the love she yearned for, but is nothing like she expected. Jade King Carroll (The Piano Lesson) returns to McCarter to direct this tender, exquisitely-written romance from Pulitzer Prize-winning playwright Lynn Nottage (Ruined, Sweat). Visit http://www.mccarter.org/intimateapparel to learn more! 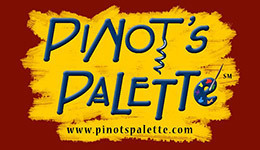 Enjoy an exclusive pre-show reception and painting class featuring Pinot’s Pallet followed by a 7:30pm performance of Intimate Apparel. An in-depth post-show interview with a member of the creative team. Princeton’s most vibrant LGBTQ night out! Highly interactive audience-based conversations facilitated by an artist from the production and often featuring cast members.